Be cautious with introducing foods into your body with hidden sugars like sugar-coated vitamins, eating something with cornstarch or eating meats with sugary broth. When buying foods, read the product labels and be mindful of sugar and starch content. Avoid food products with dextrose, fructose, maltose and anything that end with “ose”. Your first week can be excited because finally, you can have your freedom back in terms of eating. However, you are still restricted from eating too much during the first week of the HCG Diet. You also have to avoid eating sugars, carbs, starchy veggies and sweet fruits. AT around the second or the third week, slowly add some of the restricted foods like sweet fruits and starchy vegetables. Keeping track of your food intake every day is as important as getting your daily weight. Tracking your foods can help you identify what food triggers you to gain weight. Protein-rich foods are an essential part of Phase 3. Insufficient amount of proteins in your diet will make it hard for you to keep your weight off compared with dieters who keep proteins in their meal regularly. Keep track of your weight every day just as you keep track of your food intake. This will help you determine if you need to do the steak day because you go beyond the 2-pound rule or not. Give your body some time to adjust to the new foods. Do not add too many foods at a time. 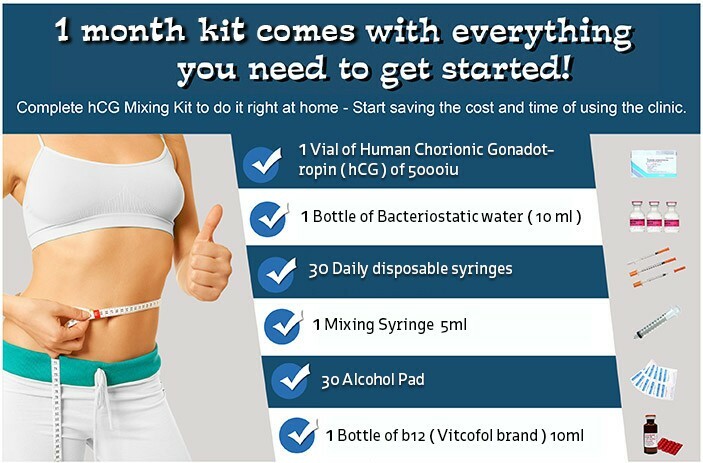 If you are not sure what and how much foods to eat check this out The First Week of HCG Diet Phase 3.